The ECS 2019 is hosted by the European Association of Communication Directors (EACD), Communication Director Magazine, and Quadriga. If you are interested to establish a contact to one of the partners, please write to helge.schlueter@quadriga.eu. 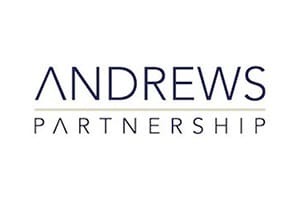 Andrews Partnership is a specialist corporate affairs, communications and investor relations executive recruiter, partnering with clients across Asia-Pacific to hire exceptional communications talent and deliver significant business impact. Headquartered in Hong Kong, we support clients looking to secure and build communications capability across Asia providing deep local market knowledge of the region. 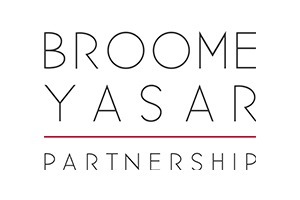 Broome Yasar Partnership is a leading international executive search firm specialising in securing the very best leadership talent in corporate affairs and investor relations. We are a trusted partner to organisations looking to hire the most coveted industry leaders and have successfully appointed communications executives with over 300 companies across Europe. We build long-term relationships with corporate affairs specialists seeking unrivalled, objective career counsel and ultimately their next role. 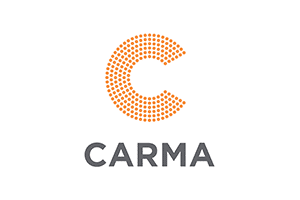 CARMA is a global leader in media intelligence: from stakeholder analysis to message resonance, CARMA uses a renowned methodology that rigorously analyses social and traditional data from the 43 countries in which it operates. The company combines advanced automated services with sector experts and human insights to provide its clients with actionable insights that help shape successful decision making. 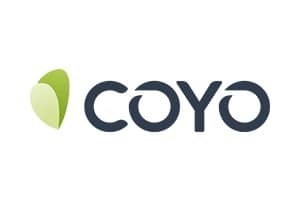 The social intranet software COYO combines cross-hierarchical exchange, current news and team communication for companies with more than 50 employees on a single platform. Companies such as Deutsche Bahn, Ritter Sport and Metro use COYO as their own digital home – regardless of time and place. 96 young and innovative COYOneers operates out of Hamburg into the whole world! 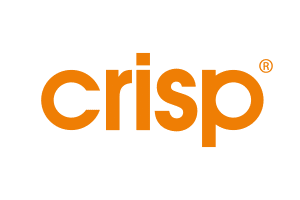 Crisp is a leading social media issue detection and crisis monitoring firm for thousands of globally recognized brands, social platforms and advertisers. For over thirteen years many of the world’s best-known brands have relied on Crisp to bridge the gap between a brand’s social media management tool and its crisis plans. By ensuring PR teams are the first to know about critical issues, they can act fast to limit damage and prevent a crisis. CS&A International is a risk, crisis and business continuity management firm specializing in crisis anticipation, detection, prevention and mitigation. 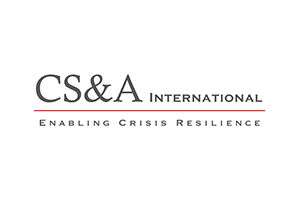 CS&A International is devoted to the mission of helping its clients continuously enhance their crisis resilience by delivering customized best practice solutions and services. Founded over 25 years ago, CS&A operates globally from key geographic locations in Europe, Asia and North America. 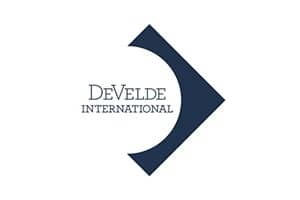 DeVelde International is a modern executive search & talent consultancy, specialised in the areas of Marketing, Corporate Affairs and all that exists around it. 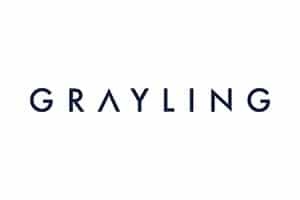 Business performance is driven by people; to support our clients’ quest for growth we have evolved our services to be their ‘one stop shop’ for all their talent needs. Our mission is to effectively align professional and business goals. For our clients and candidates, we are their network to success. 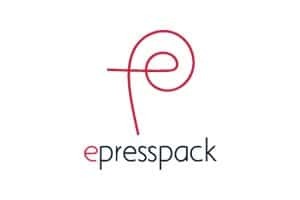 Epresspack, founded in 2011, has developed innovative software content management solutions, enhancing how international brands and their respective PR agencies, manage, publish and distribute news and information. The challenge today for many PR professionals is managing the engagement of multiple stakeholder audiences, increasing share of voice, and utilising in-house resources more effectively. Our all-in-one digital newsroom solutions (CMS/CRM/email/analytics) help support this – enabling you to maximise the potential impact for your content communications, assess and evolve your strategies moving forward, and reduce internal administrative processes. Through our digital newsroom solutions our clients are experiencing increased engagement and interaction with their news and information content, more click-throughs, greater visibility amongst media, influencers ad other stakeholders, increased exposure across their social media channels and greater insight to the effectiveness of their communication and content strategies. Epresspack have offices in Paris, London, New York and Montreal. FleishmanHillard specializes in public relations, reputation management, public affairs, brand marketing, digital strategy, social engagement and content strategy. FleishmanHillard was named Large Agency of the Year at the 2018 PRWeek Awards and 2017 ICCO Network of the Year for the Americas and EMEA. The firm’s award-winning work is widely heralded, including at the Cannes International Festival of Creativity. 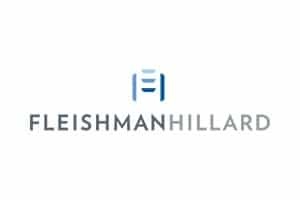 FleishmanHillard is part of Omnicom Public Relations Group, and has more than 80 offices in 30 countries, plus affiliates in 43 countries. We operate a flexible global network that transcends borders and disciplines. 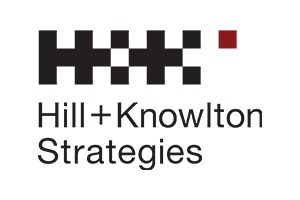 Hill+Knowlton Strategies, Inc. is an international communications consultancy, providing services to local, multinational and global clients. The firm is headquartered in New York, with over 80 offices in more than 40 markets, as well as an extensive associate network. 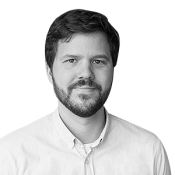 The agency is part of WPP, one of the world's largest communications services groups. The Ipsos Global Reputation Centre helps organisations understand and enhance their reputation, and build closer relationships. We measure reputation performance and analyse the factors that drive opinion; identify stakeholders and highlight the drivers of strong relationships; and assess the effectiveness of communications strategies. 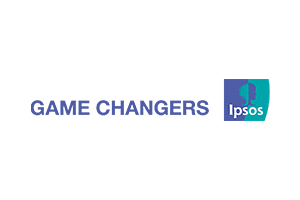 Our clients benefit from more than 40 years of pioneering reputation research, together with the global breadth of the Ipsos group. 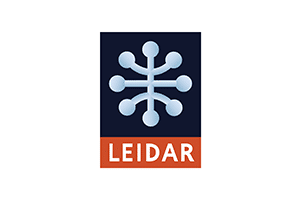 Our multi-cultural, multi-lingual team has a breadth of international experience that gives Leidar a uniquely global mind-set. Our deep experience also brings with it the expertise, knowledge and judgement we have gained through many years of working as part of, and alongside, some of the world’s leading organisations, universities and individuals. 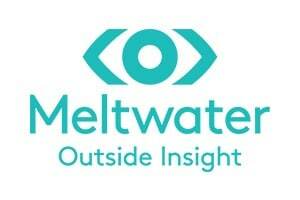 With Meltwater, you gain an experienced partner who will introduce you to what’s ahead, not behind. We were the first to introduce digital media monitoring, and now we’re the first to apply AI-driven media intelligence. From tracking impact and sentiment analysis in real time to understanding your competitors’ online footprint, we help you understand the big picture and your industry as a whole. 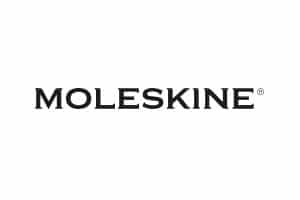 Moleskine, the heir and successor to the legendary notebook used by artists and thinkers over the past two centuries, is today an international brand identifying a family of notebooks, journals, writing instruments and accessories. From Notebooks to bags, the Moleskine Collections can be customized to convey corporate messages on many levels. A wide range of Moleskine objects through customization can be associated with brands and organizations for a variety of communication projects: high-end gifting, loyalty and incentive programs, brand positioning and special events. 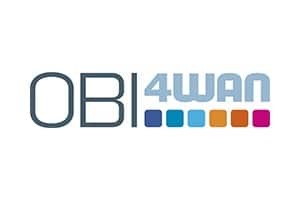 OBI4wan specializes in award-winning tools and services for reputation management, customer engagement, chatbot technology and media insights., OBI4wan makes innovative technology accessible and provides user-friendly tools, next to extensive services for research and data-analysis, strategy and training. With offices in Amsterdam and Berlin area, OBI4wan supports over 1000 clients in managing their worldwide reputation and engaging with their customers, efficiently and data-driven. 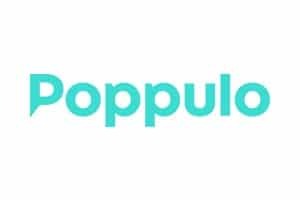 Poppulo is an internal communications platform built specifically for employee communications and bespoke consultancy solutions. Our core purpose is to help companies ensure their employees reach their top potential by releasing the power of their people. 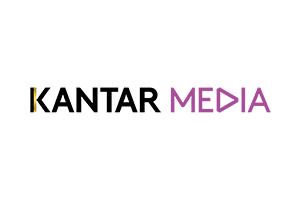 We are the only company in the world that develops software solutions dedicated to internal communications; to enable easy measurement and analytics of the impact of communications across multiple digital channels – email, intranet, video and enterprise social networks, through branded templates, relevant and targeted content, social features and embedded media. 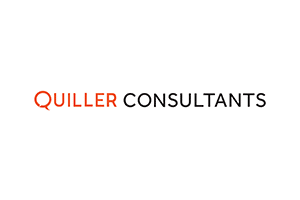 Quiller is an insight-driven consultancy committed to achieving commercial advantage through reputation, strategy and insight. We work across multiple sectors internationally. With experience drawn from senior roles in business, government and media we understand the importance of giving candid, honest and independent advice from a position of trust. 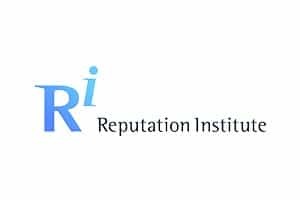 Reputation Institute helps the world’s largest companies build credibility with the people that matter most to them by delivering actionable insights about how they are truly perceived. 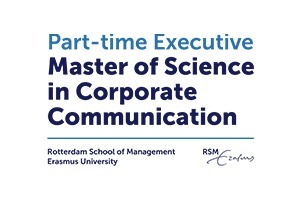 The Part-time Executive Master of Science in Corporate Communication at Rotterdam School of Management, Erasmus University empowers professionals with the latest academic concepts in communication and insights from real-world business cases. The programme has a proven track record in educating the next generation of communication leaders. It is designed to expand skills, mindset, and network. Saïd Business School blends the best of new and old. A young, vibrant and innovative business school that’s embedded in an 800-year-old world-class university. It’s a place where we study how successful businesses appreciate the rules of the game – written and unwritten, and then we study how they can create new games – through entrepreneurship, innovation and transformational infrastructure programmes. 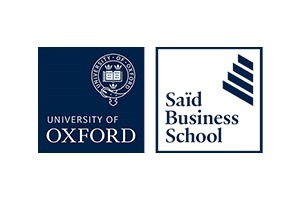 As a part of Oxford University, we don’t just talk about how business interacts with the broader world, but we experience it as we engage with Oxford colleagues from many other backgrounds and with the broader business community. 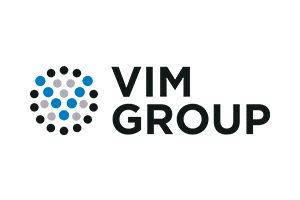 Ever since they were founded (1991), VIM Group is an explorer and thought leader in the field of brands. In the emotional and magical world of branding, their specialists bring structure, control and efficiency to make your brand work harder. Every day the VIM Group project managers and consultants help many organisations around the world by guiding them through brand change and optimizing brand organisation. Ultimately improving their brand performance. 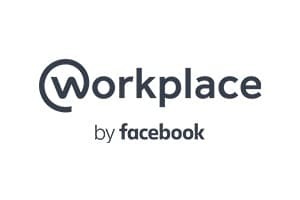 Workplace is an easy-to-use platform that connects everyone in an organization using familiar Facebook features like video calling, instant messaging, and groups. It works with the other tools you already love, providing a simple and secure way for people to share knowledge, work together and build connected communities. Silicon Allee began in 2011 as a monthly meet up for startups to connect and share ideas, and has since become synonymous with Berlin's tech ecosystem as its community-driven voice. In 2015, Silicon Allee joined Factory to build a space in the heart of Berlin for the city's startup community to work, live, connect and grow. Silicon Allee's mission remains unchanged: to be the best place – online and offline – to experience the Berlin tech scene, and to provide Berlin startups with the resources, networks and voice to gain meaningful international exposure.